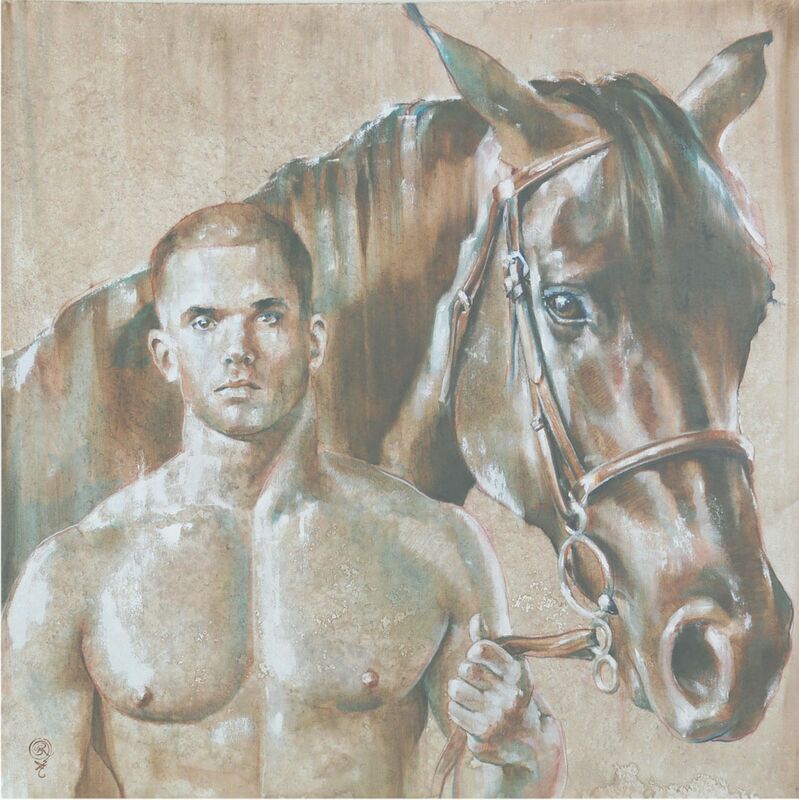 Sean Rush was drawn to this noble animal by it’s grace and strength. 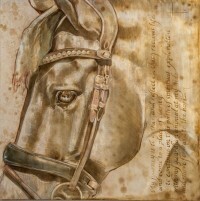 As a young man, he lived abroad in Florence and Rome where he studied classical and renaissance art. 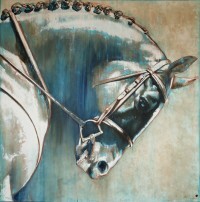 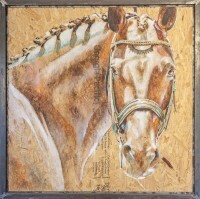 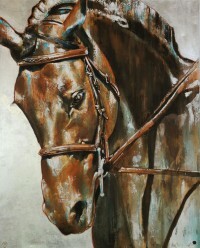 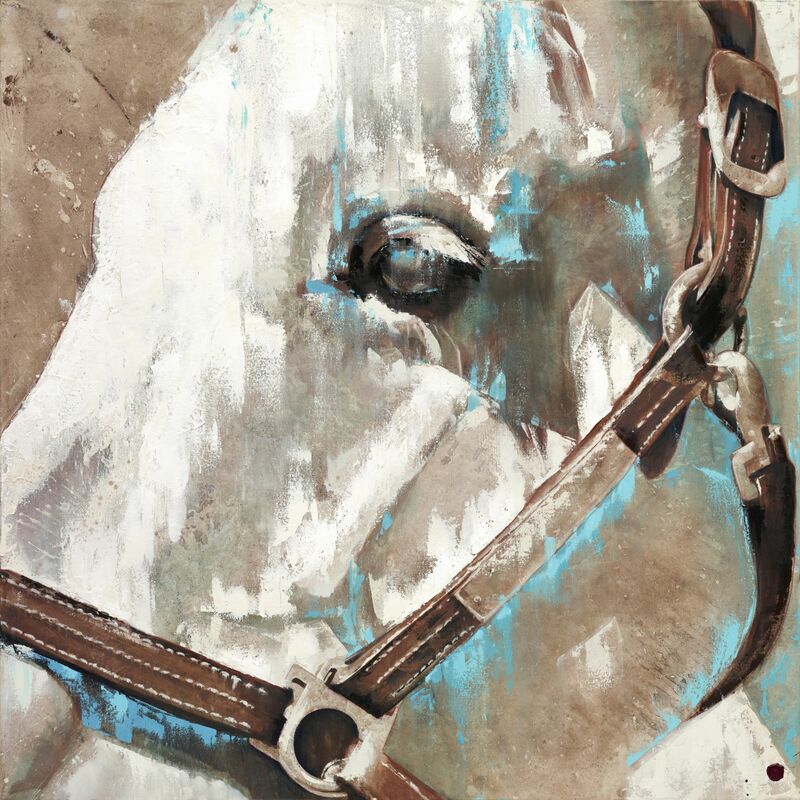 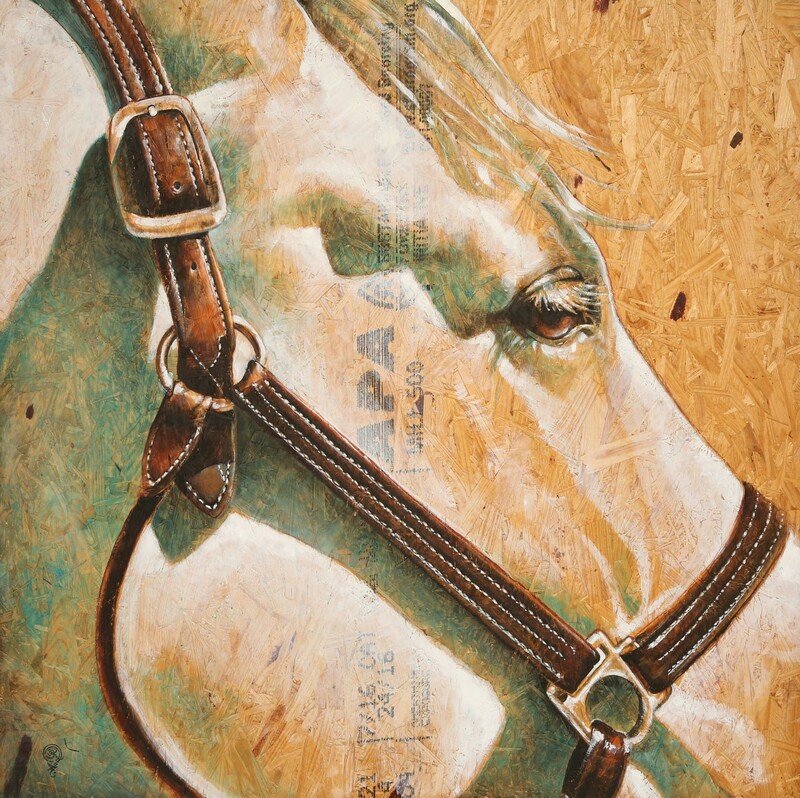 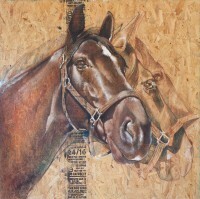 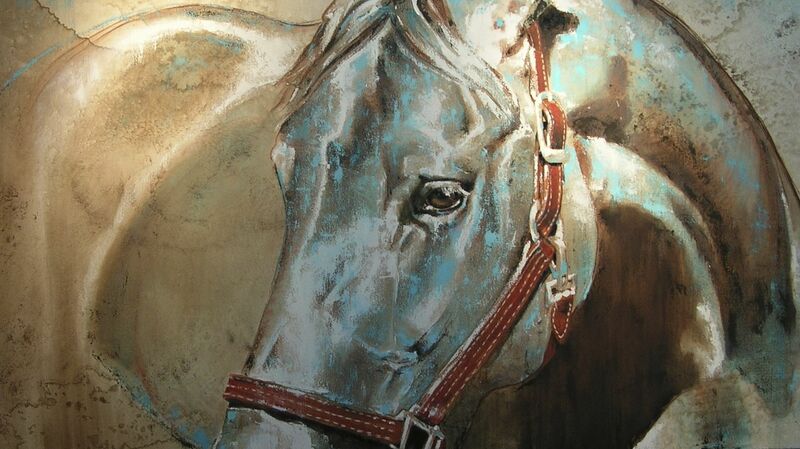 The influence of the great master painters can be seen in Sean’s equine series. 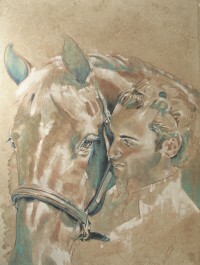 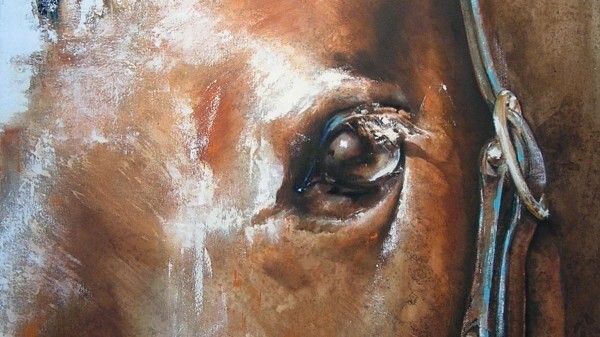 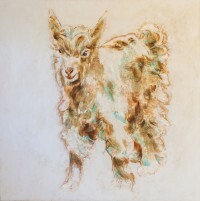 When creating these paintings, Sean strives to capture a moment of tender relationship with these magnificent animals. 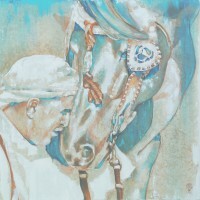 Before he puts brush to canvas, he will spend time studying the horse. 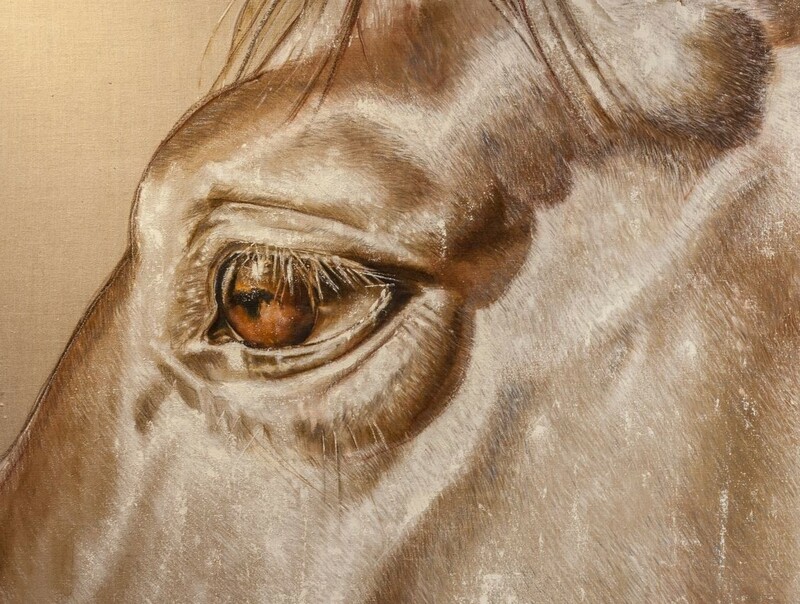 Often Sean likes to photograph them in the afternoon sun catching the sunlight as it glistens along the horse’s powerful anatomy or as it dances across the delicate eyelashes. This time is of paramount importance to his creative process because even the most ephemeral moment may become the entire painting, the achievement being to preserve the nuance of it in time. 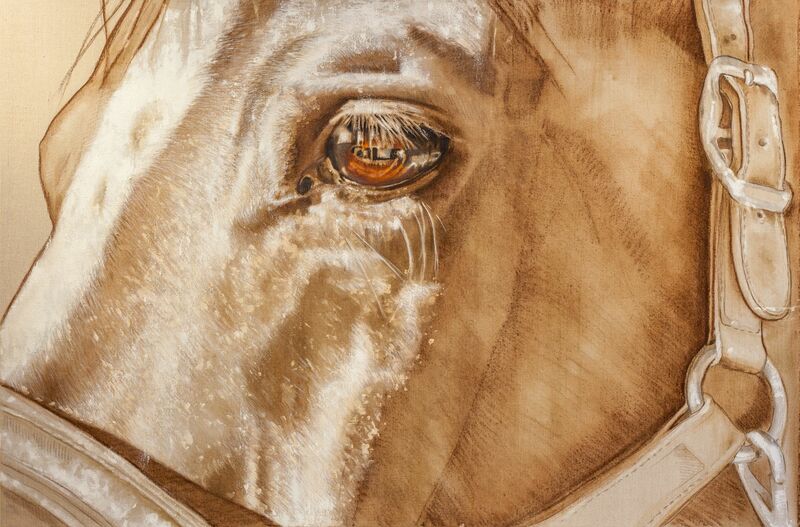 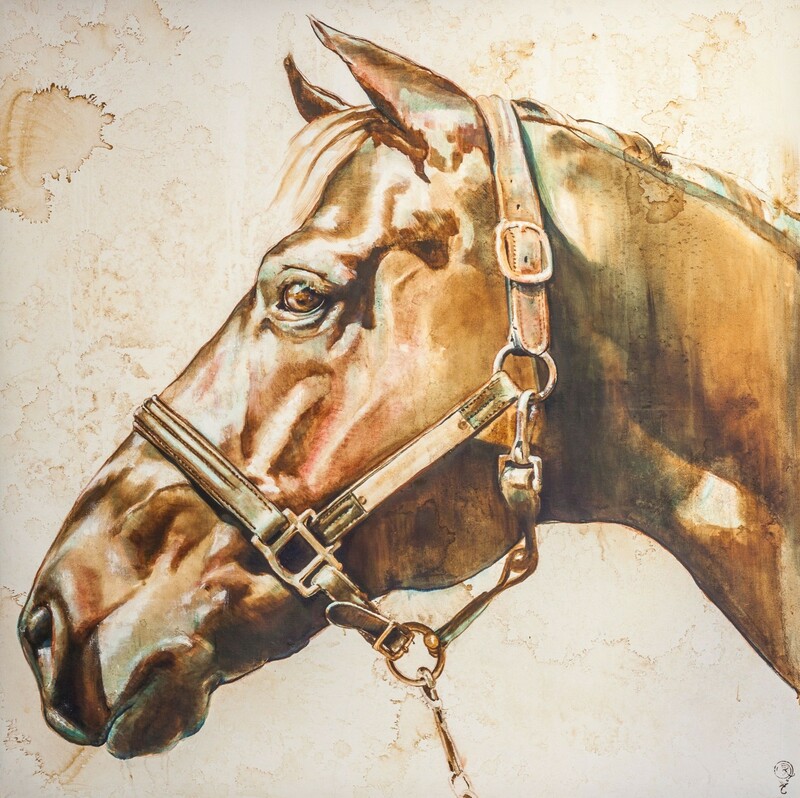 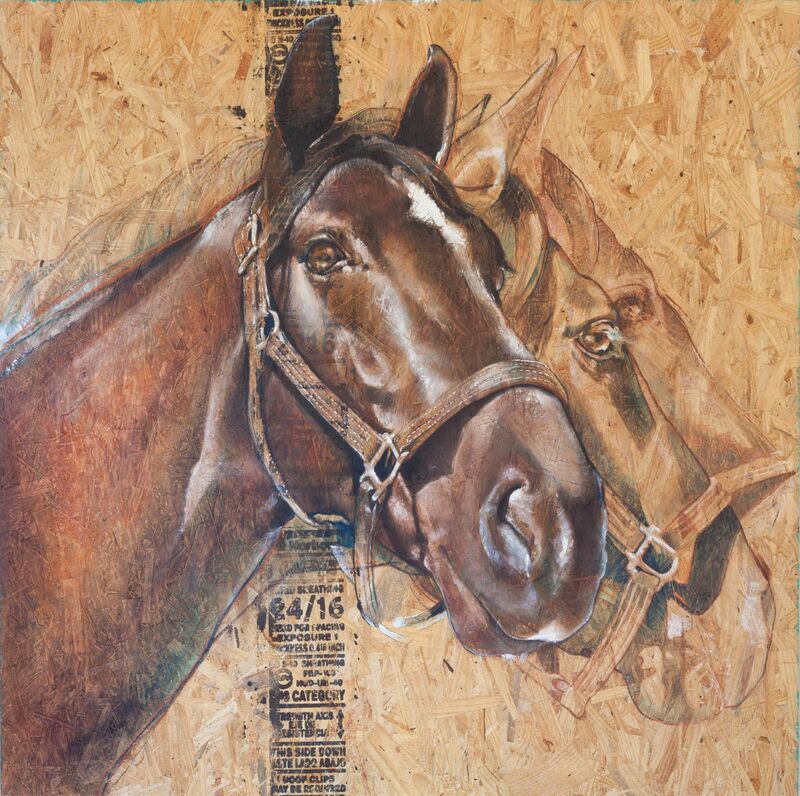 The fruits of Sean’s innate aptitude for draftsmanship and deep admiration for horses is a collection of powerfully evocative paintings that portray the nobility and grace of the equine form.